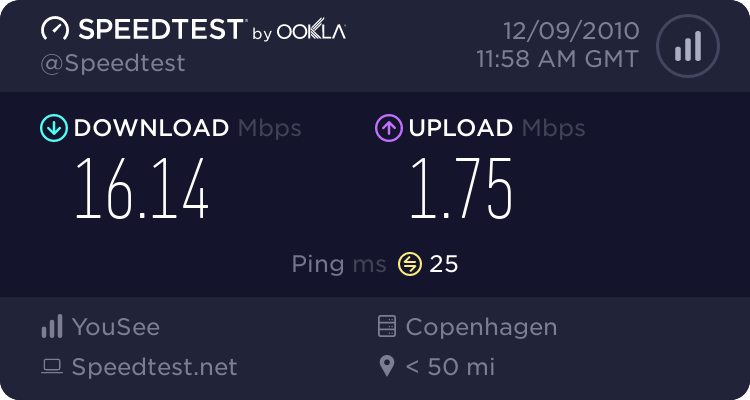 After a long hard fight the technician managed to get the phone cables fixed and I now have an ADSL connection the the internet. Such a relief. Only a 20/2 mbit line, but that’s allright, still a huge improvement over a 3G modem in both speed and stability.